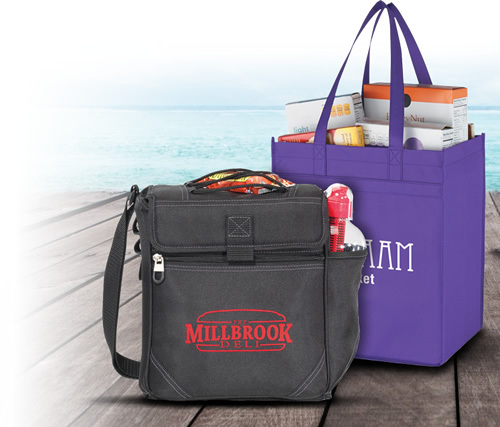 Do you want to advertise in in style? 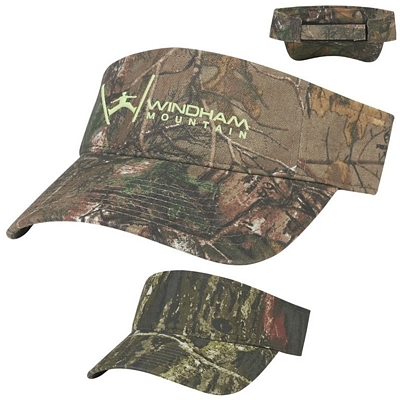 Consider ordering our customized headwear. 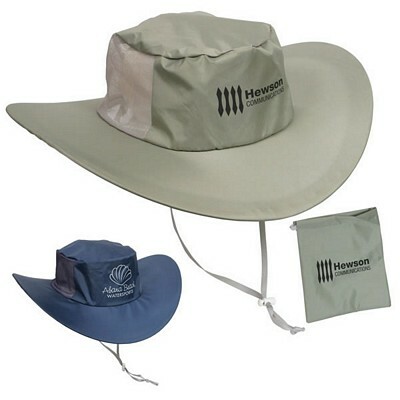 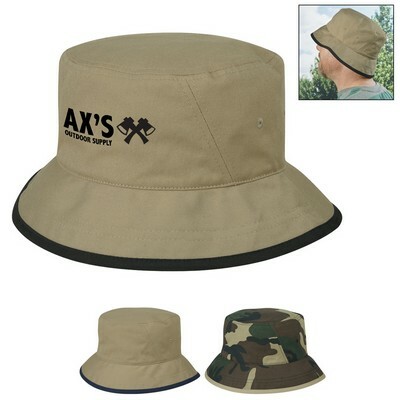 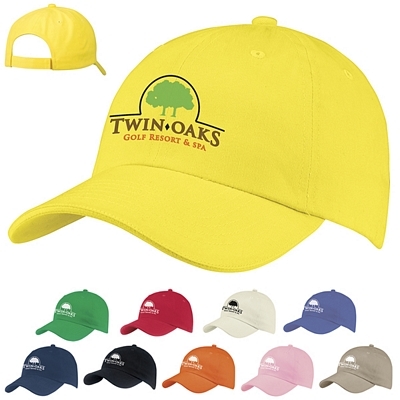 We have a very large variety of promotional headwear to choose from. 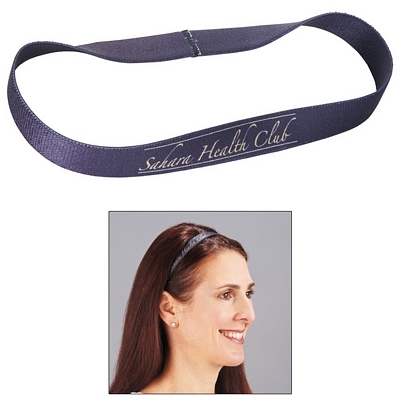 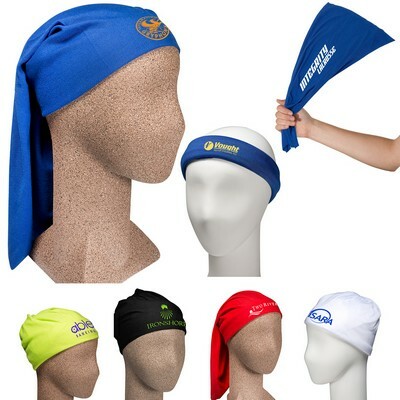 There are many different ways that you can advertise with logo headwear. 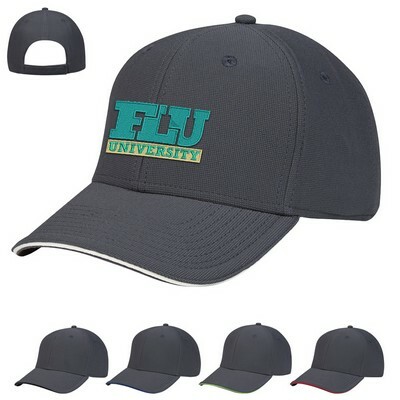 You can make it a part of your employees’ uniform. 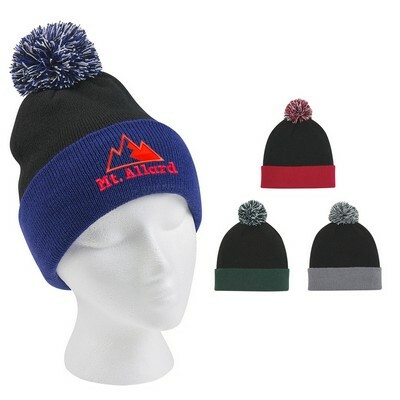 You can also get customized headwear and resell it. 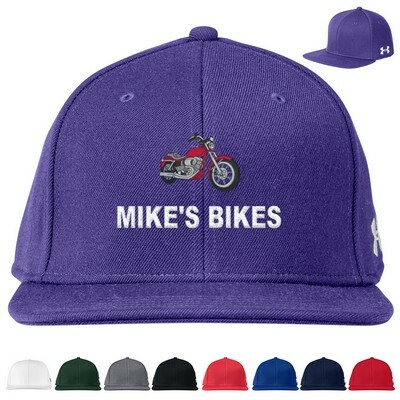 You can even order personalized headwear just for yourself if you’d like. 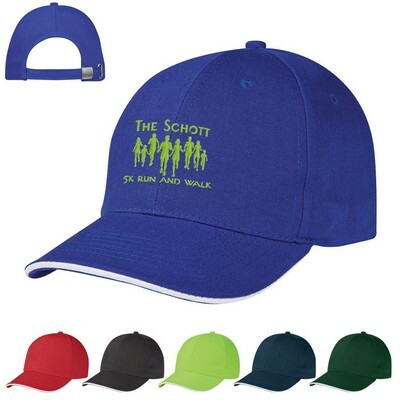 No matter how you choose to use our promotional headwear, we are sure that you’ll be happy with it. 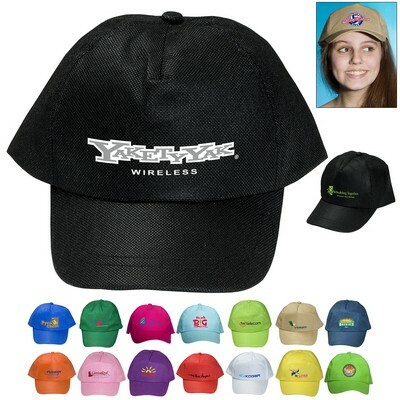 If you are looking for new hats for your company uniform, then look through our wide selection of custom headwear. 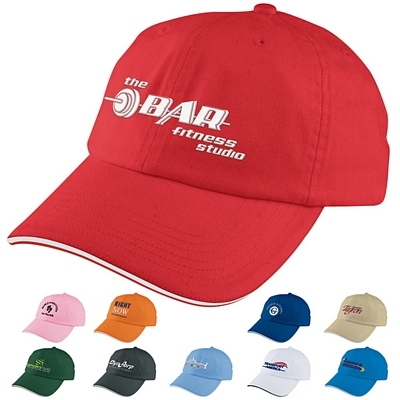 We have customized headwear that comes in all different styles and colors. 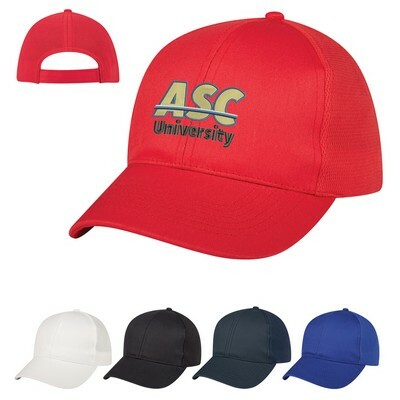 You should consider making one of our many caps and visors a part of your company uniform. 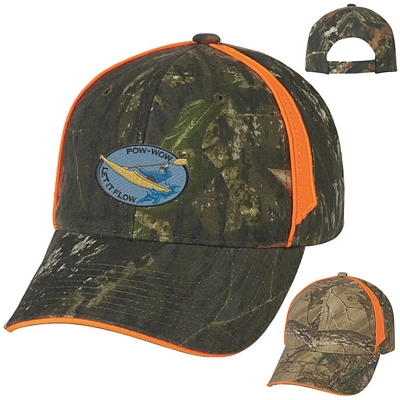 This logo headwear is great for much more than just uniforms. 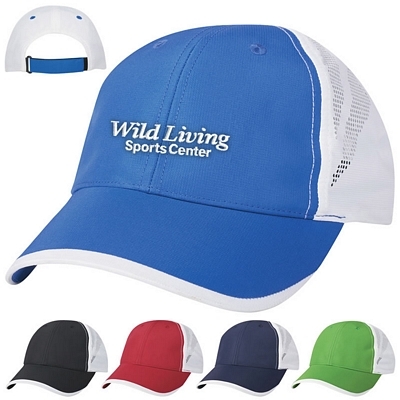 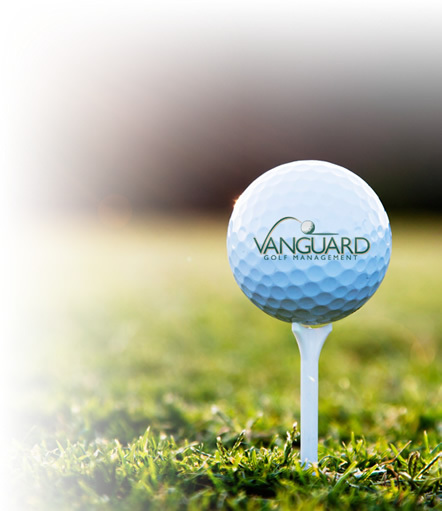 You can also customize our hats and use them for sports like golf or tennis. 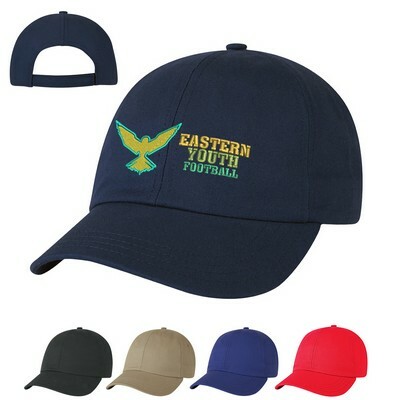 School sports teams can order our hats customized with their logo and give them to their players. 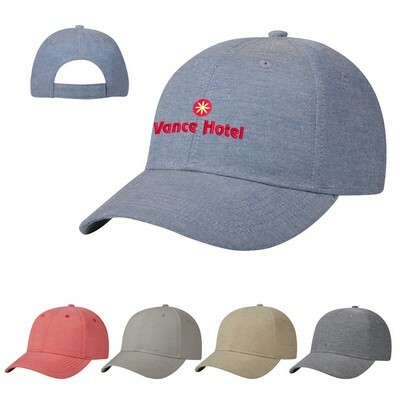 You can even get logo headwear and resell it. 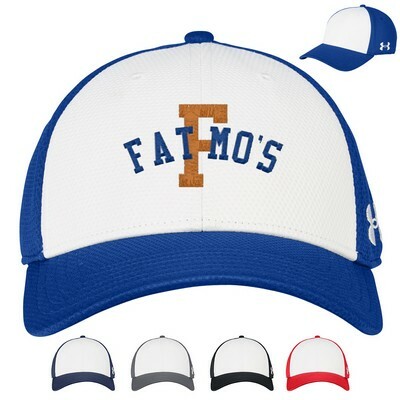 For example, you can customize our hats with the logo of a popular sports team and then resell it in a retail shop. 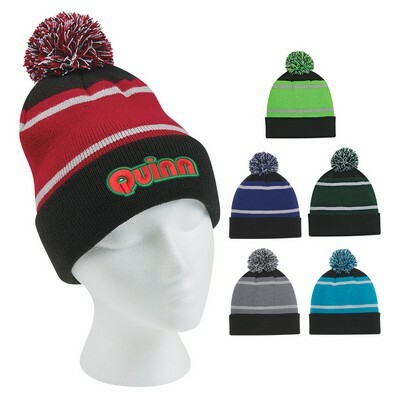 There are endless options to choose from when it comes to our promotional headwear. 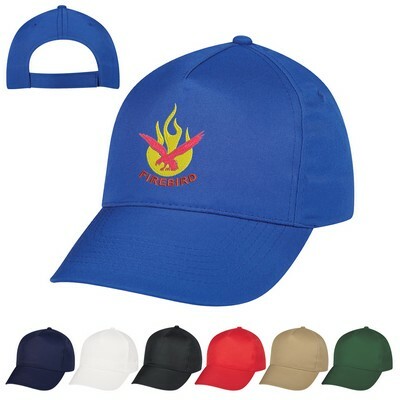 There are a lot of different types of logo headwear that we offer. 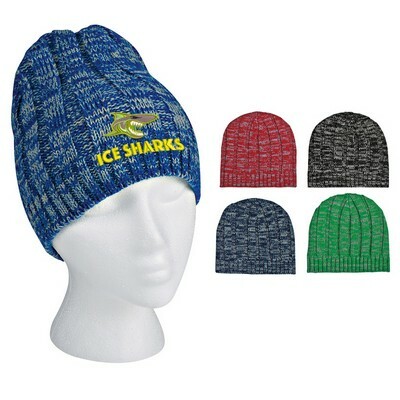 We have beanies, caps, headbands, and more! 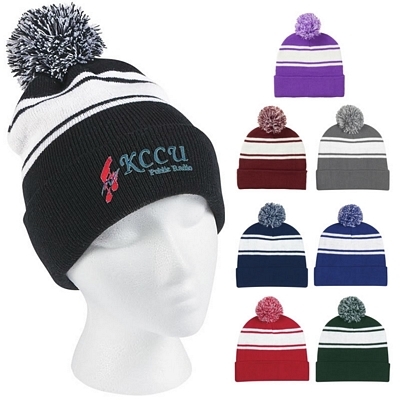 We even have plush animal hats! 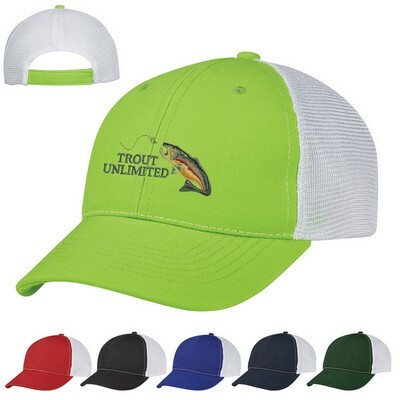 These embroidered hats are designed to look like animals. 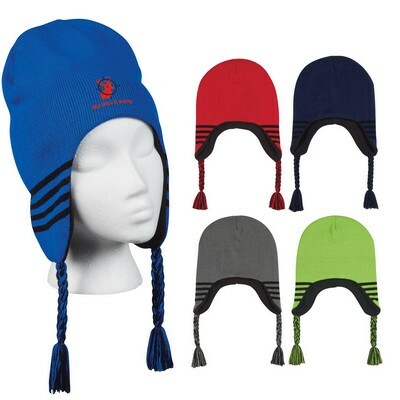 Most of these custom hats have ear warmers that look like paws or legs. 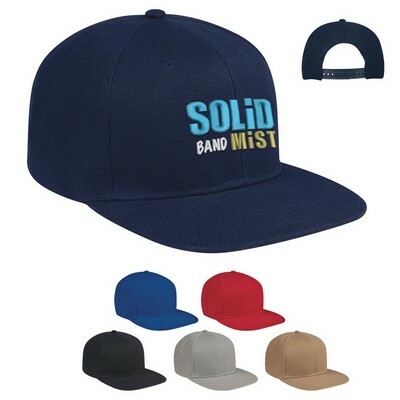 These are very unique items that you can customize, and they certainly aren’t for everyone. 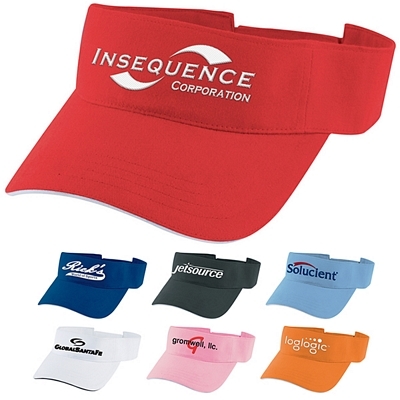 No matter what type of customized headwear you are looking for, The Executive Advertising is the place to go when you need it. 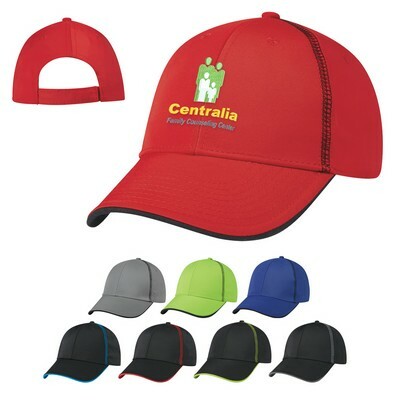 Look through our website to find out more about all of our customized ball caps and promotional headwear. 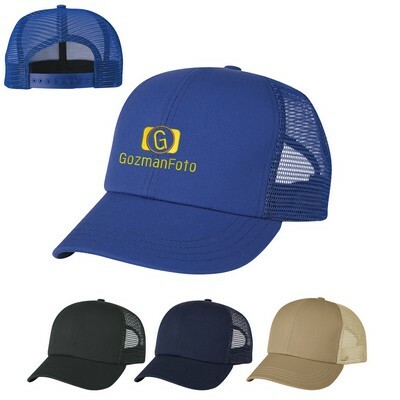 If you have any questions about our logo hats, give us a call. 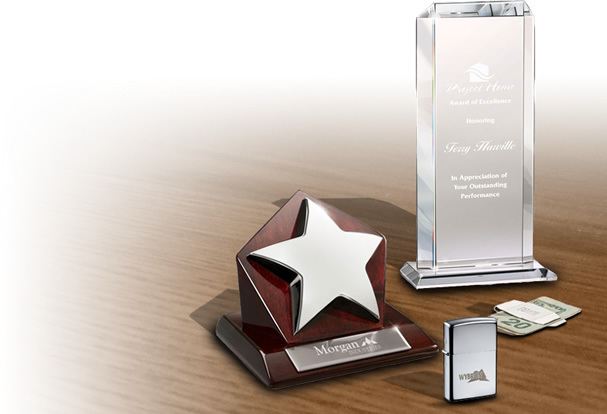 Our dedicated customer service team will be glad to help you. 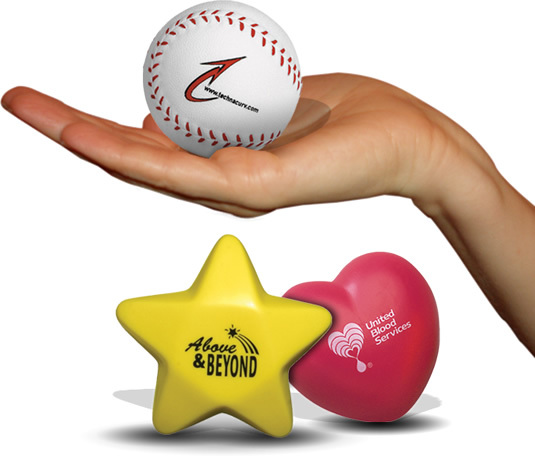 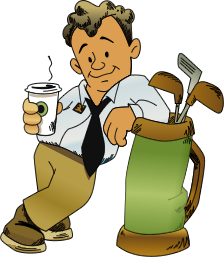 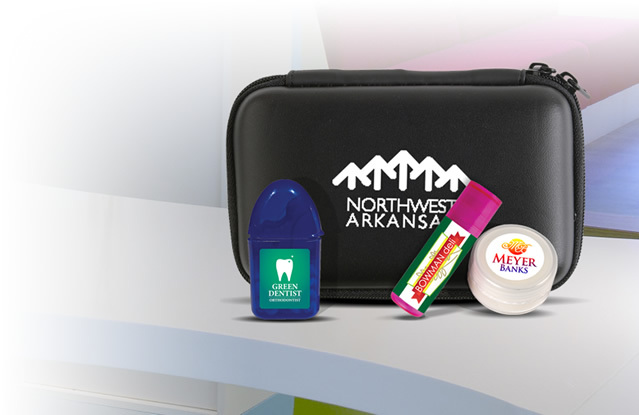 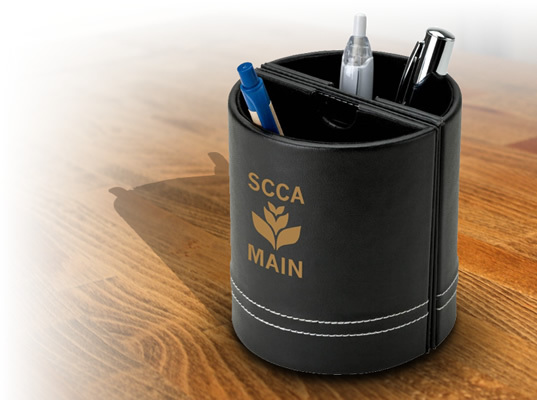 Don’t forget that we never charge any setup fees on our promotional products. 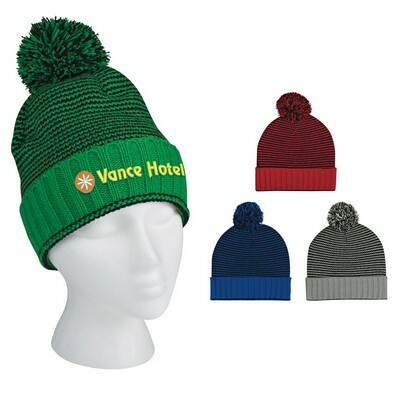 This will make your promotional investment in our embroidered headwear even more affordable. 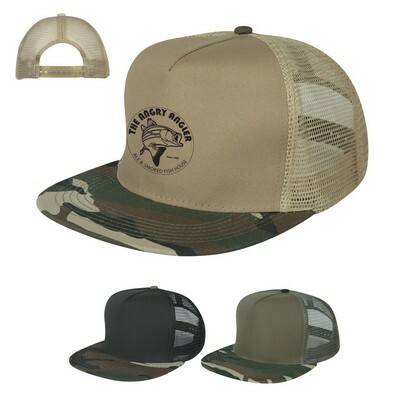 Order your own custom headwear today!